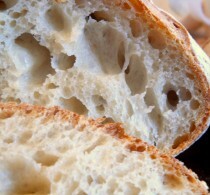 During the class our focus will be on how to get the best flavour, texture, shape and rise from every bread we make. 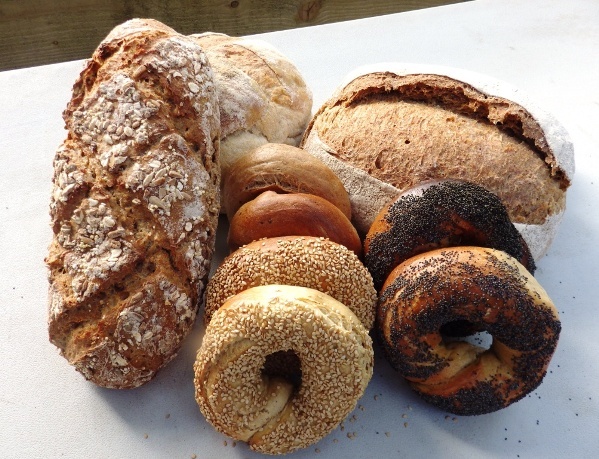 We’ll bake using traditional techniques without improvers or artificial additives to make breads which are both delicious and nutritious. Overnight White – Long fermented for great flavour and the best toast you’ll ever have. Multi-Seeded Brown – You’ll love it and your body will thanks you for it. English Muffins – Lovely toasted with jam and cream after a Sunday afternoon walk or with ham and eggs for brekkie. Oat and Apple loaf – moist and flavourful . Ideal for a great cheese sandwich. Baguette – let’s nail that perfect baguette crust and crumb. Danish Pastries – sheer indulgence. because you’re worth it. The Ultimate Sourdough – Because making sourdough is what weekends are for. This class is suitable for beginners and intermediate bakers. Lunch is included on both days of the class. All ingredients, equipment and recipes are provided, just bring your hands and your enthusiasm. "Hi David, A big thank you for a really superb weekend. "Holly and David, once again, many thanks for the last two days, although my head is bursting (as is my freezer) I feel privileged to have been taught by an expert, in such comfortable surroundings. "Many thanks again for 2 fantastic day's baking. It really helped me to get my head around the general process common to all bread baking, and built my confidence in handling and shaping different types of doughs.